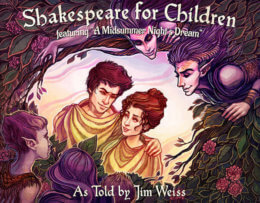 Storyteller Jim Weiss performs two of Shakespeare’s best-loved plays (A Midsummer Night’s Dream and The Taming of the Shrew) on a level that children can grasp. Your purchase of this MP3 is for your own personal use. You may not copy it either for resale or to give away to others. Making copies, either for resale or to give away, is a violation of United States law. According to the United States Copyright Office, “Copyright infringement occurs when a copyrighted work is reproduced, distributed, performed, publicly displayed, or made into a derivative work without the permission of the copyright owner.” For further information, see http://www.copyright.gov/help/faq/faq-definitions.html. 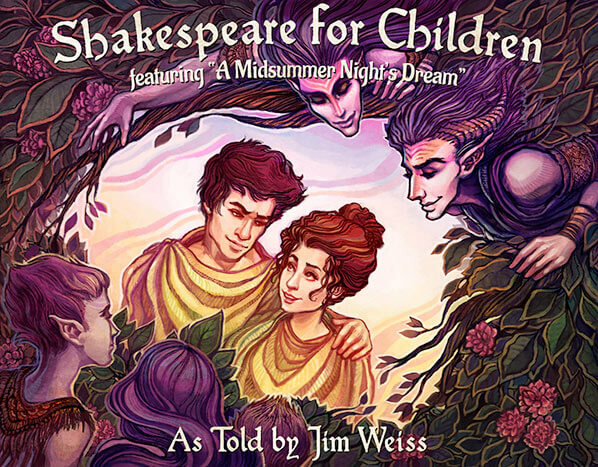 Hi there, just a comment… It would be fantastic if you could change the sample to a small piece of the play instead of the introduction. It would give listeners a better idea of what they are buying. Thanks! We’ll see what we can do about that. is there a way to hear a sample of the reading? the sample given is an introduction.